As SEOs, we have had very little time to stand back up, brush the dirt off ourselves, and glare back at Google for the recent retrieval of keyword data insight provided by the search giant. For some, this data presented an opportunity to hone in on targeting single keyword-minded SEOs, but it’s also used by others to gain a better understanding of what searcher intent was used by organic referrers and thus how they interacted with site content. 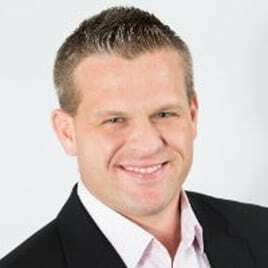 This was successfully analyzed by reviewing user metrics such as bounce rate, pages per visit, time on site, as well as conversion metrics such as goal conversions, transactions, and value per visit. We still can gain insight into what keyword query types of data may be referring to our site—it just takes a little more digging and a few more tools. You must take additional considerations into account in defining keyword to landing page insight. As we take a deeper look into how we will assess assumed keyword referrals, we make our first stop at Google Analytics, just as we always have. Instead of conveniently making our way to the Keywords dimension, however, we will look to the Landing Pages dimension. There are three keyword level situations in SEO that require insight. 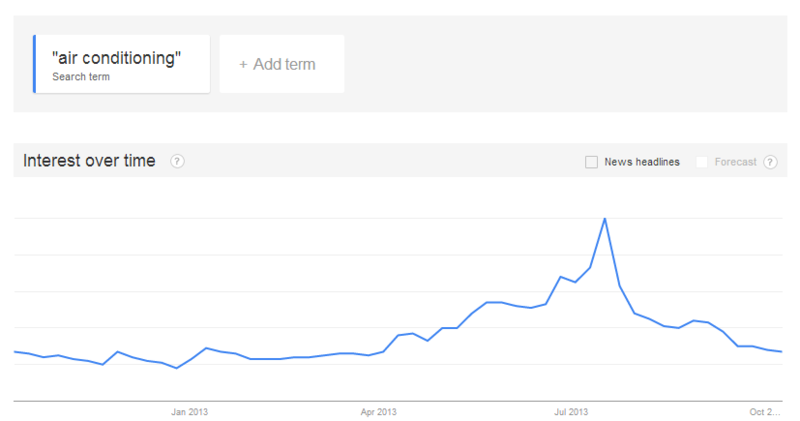 This is keyword traffic that is increasing, decreasing, or remaining flat. For the exercise below, this will provide an insightful review of what keywords may be responsible for a keyword incline or decline. 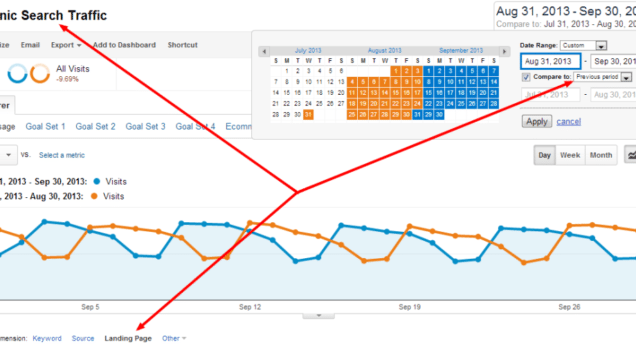 From the Landing Page dimension of the Organic Search section, we will do a month-over-month review of the data. We will also want to either create a custom filter to only view Google visits—otherwise you can choose Google as your dimension and then Landing Pages as a secondary dimension; Bing is still cool and does not keep keyword insight from marketers. What we want to look at is Organic landing page referrals over the time period we have selected. For this process, month over month is ideal. While landing page referrals are very rarely in a flat state, we are looking for considerable pitches, positive and negative. As indicated in the image above, we case that the second highest referring pages are showing one with large improvement and another with a steep decline. Let’s find out what keywords might be affecting this traffic. 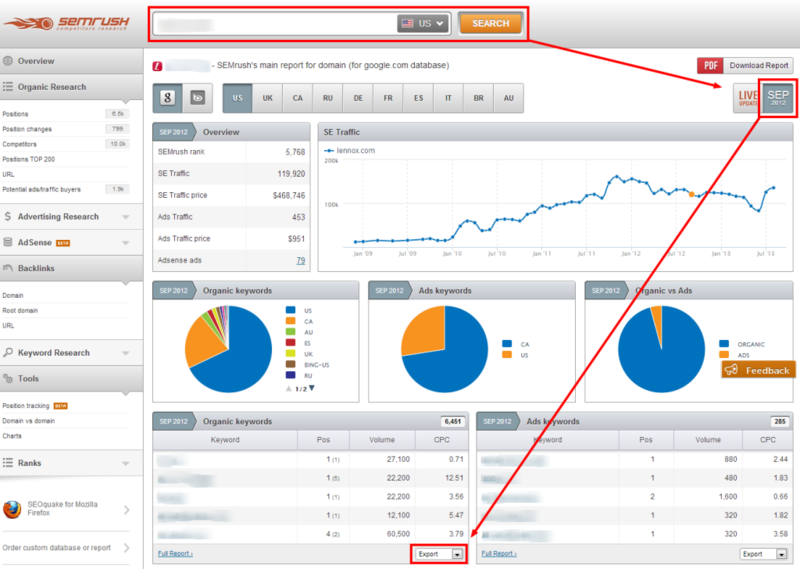 From Google Analytics, we will now move to SEMrush.com to review keyword-ranking data. Why SEMRush, you ask? This tool can be very handy; while there are many keyword-ranking solutions out there, few allow you to see total keyword visibility in Google and Bing SERPs. We could look at our standard predefined keyword ranking lists, but what if the landing page with a great amount of growth is due to a new highly ranking term that enjoys high search volume? Now, we will input our domain, choose the most recent full month of ranking statistics, and choose to export the Organic Keywords section. It is worth mentioning that you will not obtain a full exportable list of ranking data unless you are a subscriber to the tool. Pricing plans begin at $69, and it is well worth it. Let’s review the XLS export that we have created. Several columns are featured in this spreadsheet, and we are going to do some sorting, but we’ll also eliminate data that is not essential to this review. Eliminate all nonessential URLs from your review in the Google Analytics Landing Page Review. Sort by Search Volume to focus on terms that can quickly affect referral amounts. Optional: sort by search volume and weed out those lines with very low search volume. This may make it easier for you to clearly see ranking issues by landing page. Optional: You may want to remove some nonessential columns for this review such as CPC and columns to the right of landing pages. What is this data telling us? At a quick glance, I can tell that our flagship term for this page has moved from position 2 to position 4. For a term with this much search volume, this could account for a substantial loss. We can also see that we have a new keyword ranking with a good amount of search volume—but this term is still at the bottom of the second page. This means it is likely not affecting recent landing page drops, but we can remember this as an opportunity for future SEO efforts. While this method may seem like a fairly quick way to assess likely keyword to landing page activity, there are some considerations that you must make to ensure that you are not reacting to inaccurate comparisons. Has the page(s) in review endured any downtime that would yield inaccurate losses when compared to the previous month? Was there any loss of tracking snippets on these pages in the last month? This usually never happens, but you have to think of everything. URL rewrite. If you recently rewrote URLs, the month-over-month comparison will not be valid. Landing Page Title/Meta revisions. If you have recently changed your title element or meta description then this may have an effect on your click-through rate. Because the Title element is the title of the search result in most cases and the Meta description is often the displayed result description, a change here could have an impact on the review landing page’s performance. Schema revisions. Have you recently implemented author tagging, breadcrumb, product, etc. schema to site pages? This could have an effect on how your pages are being presented in search and thus affect click-through rate. Even though the above process into enhancing keyword clarity may have only taken a few steps and been pretty straightforward, there are external factors that may be in play. Especially if you are an SEO vendor for a company for which you do not completely understand its product/offering seasonality. Assessing landing page loss and then keyword ranking stability or improvement may leave you scratching your head. With this in mind, we will take some of the top terms we reviewed in our spreadsheet for focused landing pages and review them via Google Trends. This will provide insight into keyword search volume seasonality, decline, or improvement over time. What we see here is that the term in question receives a large influx in the summer months. Wow, I had no idea that “air conditioning” had such a spike in the summer! Joking aside, this data does show me that for one of my most important terms, I am likely seeing seasonal decline, which could spell out the issue of landing page referral loss. If you do see stable search volume behavior, you can always take the time here to look at rising searches at the bottom right of your screen. We know that we are likely doing well for our searched keyword query—why could we not also focus on related terms and do well with those? Wait a Second, What about Google Webmaster Tools Search Queries? You’re right—any smart search marketer knows that keyword impression, click, and combined CTR data are available in Google Webmaster Tools and, in the last year, in Google Analytics. As we are just off the heels of Google’s historic “Not Provided” move, we are also seeing a lack in the keyword level Search Queries reporting. Is this a sign that this too shall be removed from our dashboards? One would think this is a likely move, as it would lend an easier approach to monitoring keyword level insight into SEO efforts. If not, it is just me continuing to be a naysayer. It has been reported recently that this issue is soon to be resolved, but why the glitch right around the full Not Provided rollout? Even if this data returns, it is an estimated set of rough data; look at the line graph and its trend, not so much the actual numbers. Google has restricted our keyword view. Of course, many of us search marketers that are mad, but we haven’t lost the war on analytical insight. If anything, Google is showing us that we need to concentrate on the content, quality, and meaningfulness of our message—not so much the keywords that make up that message. Instead of complaining so much about the Not Provided initiative, spend your time reviewing user-behavior metrics and conversion-success metrics. We want to continue bringing more visitors to our site, but our focus should be on how they digest our content and act on our calls to action. We thought that you might also like to see how you can glean keyword data from your Bing Organic visitors.